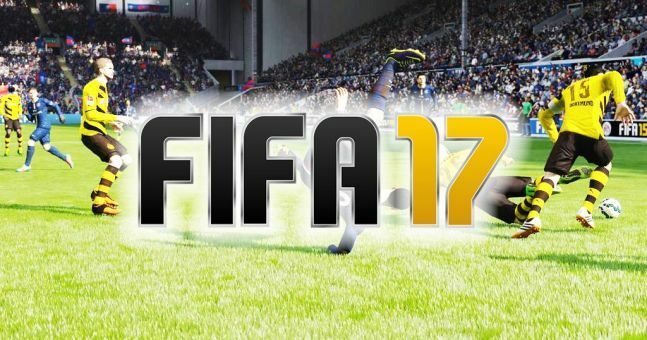 When FIFA 16 was launched, EA Sports started working on the new project – FIFA 17 – immediately. There were lots of new features that need to be added and game creation seems to be a continuous process which evolves and never stops. EA strategy of working on the development of FIFA game series was revealed last year by EA Sports’ chief operating officer Peter Moore. He revealed that when new FIFA game just got launched, there is already a certain amount of employees already beginning their work on next series of the game: “There are two phases to development. There’s the core game itself. We have several hundred people working on that and it’s a staggered development process, so there are already people working on FIFA 16”. Peter Moore also denied the belief that after one FIFA game is released, the whole team goes for a vacation. The true situation, according to him, is completely different: “I think some people have the misconception that you finish the game and the entire team goes off for two weeks before starting on the next game, which isn’t how it works”. 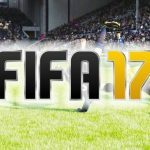 Previous year EA Sports chief executive officer Peter Moore also acknowledged that there is a possibility that FIFA 17 has been in the development along with FIFA 16. That led to high fan expectations for the newest FIFA series game – FIFA 17.